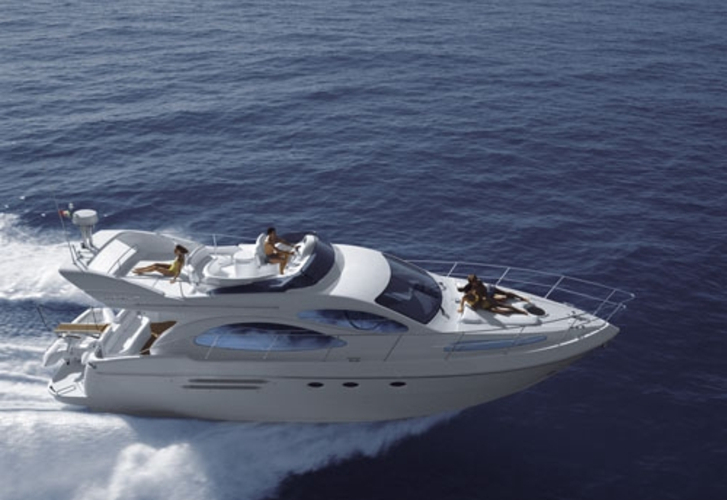 Azimut 46 producer is the shipyard Azimut Yachts. 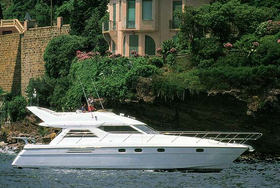 Sailing yacht Azimut 46 has a lenght of 14.90 m. Boat's width is 4.36 m. This boat is 1.02 m deep. 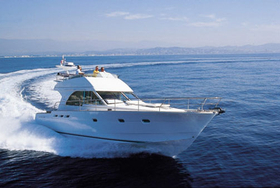 Sailing unit Azimut 46 enables right conditions for family voyage. 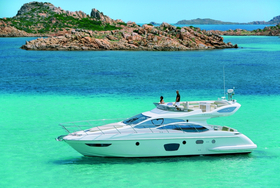 You can fill the diesel tank with 1000 l. and in water tank it goes even 500 litres. 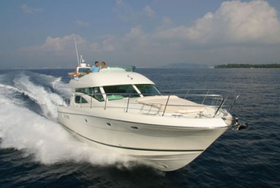 With engines 2 x 505 Hp you can navigate really fast. 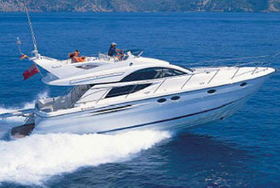 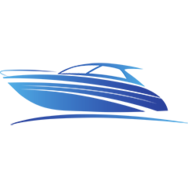 We gather all the best offers for Azimut 46 for you in one place and you will find them by filling the form above.